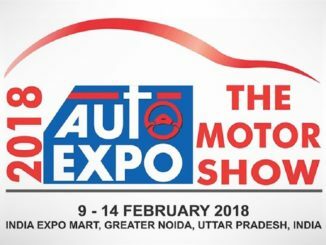 Greater Noida, February 9, 2018: Auto Expo -The Motor Show 2018, opened its gates to the public today, to an overwhelming response, with visitors in attendance from all over the country. Visitors kept pouring in to see some of the latest technology updates in the offering by vehicle manufacturers and many start-ups in the Indian automotive market. Auto Expo 2018, the much awaited biennial auto show was inaugurated on Thursday, 8th February by Shri Anant G. Geete, Hon’ble Minister, Ministry of Heavy Industries & Public Enterprises, Government of India. 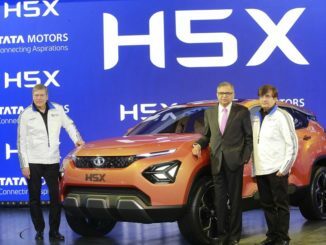 The excitement amongst the visitors was very discernable as hordes of people were seen congregating around the stellar line-up of vehicles displayed by the manufacturers. This addition gave a very unique perspective to the visitors on the introduction of e-vehicles and hybrids by various companies that generated a lot of exhilaration. The special zones at the Auto Expo attracted many visitors, especially the Motorsports zone that was jam packed the whole day with motorsports enthusiasts. The Auto Gaming Arena and #FutureDecoded (VR) zone were the popular attractions where many youngsters were present. Exotica – the special zone showcasing bikes, vintage and super cars was the pick of the day and displayed a visual treat for people and vintage connoisseurs. Visitors to the show were also treated to various engaging and entertaining activities at the outdoor activity area, ‘Riderz Planet’ – the motorcycle super had an array of superbikes on display and their expert motorcycle riders performed some spectacular stunts to enthrall the frenzied crowd. The Anti-Counterfeiting Group displayed a digital pledge wall, “Asli” that was endorsed by the top management of manufacturers, who took an oath to fight usage of counterfeit and spurious parts. 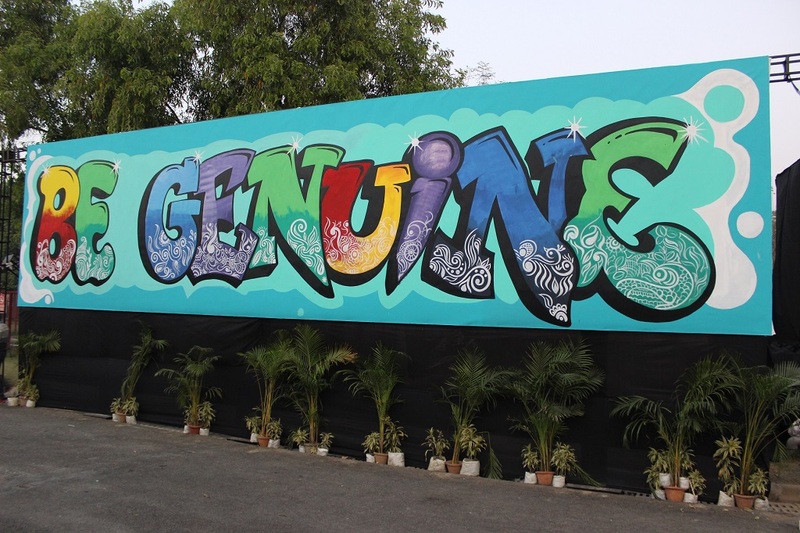 There is so much to see this year at the Auto Expo, including an amazing Graffiti Art Wall which features more than a dozen local artists! This massive wall reaches 16ft tall and 80ft long. Dance and drama was also organized, in form of scripted dramatization of real life situations to educate people about buying genuine parts, which can be a life saver. On the sidelines of the Auto Expo, the 11th Indo-German Joint Working Group meeting was organized to develop industrial synergies between both the countries and the 8th “Auto Trade Dialogue” conference was also organized at Auto Expo, where global industry experts dwelled upon the need for greater levels of collaboration for the development of driverless, connected and autonomous zero emission vehicles for future mobility. The conference was a platform for discussions on shaping the future of the automotive space, from vehicle electrification and infrastructure to the evolution of Advanced Driver Assistance Systems (ADAS). During the Auto Expo, a Job Fair was also organized by the Automotive Skills Development Council, in association with SIAM. As Auto Industry’s own body, Automotive Skills Development Council has been certifying candidates trained by their affiliated training partners across India. It has been ASDC’s endeavour to connect these certified candidates with the automotive industry. Towards that objective, ASDC has been organising Hunar Se Rozgar (Skills for Employment) events across the country. More than 500 ASDC certified candidates from Delhi NCR region were screened by 13 organizations from Auto Industry. Happily 136 of the aspirants were shortlisted at the event for employment opportunity. ASDC plans to continuously focus on facilitating Industry linkage for our certified candidates. 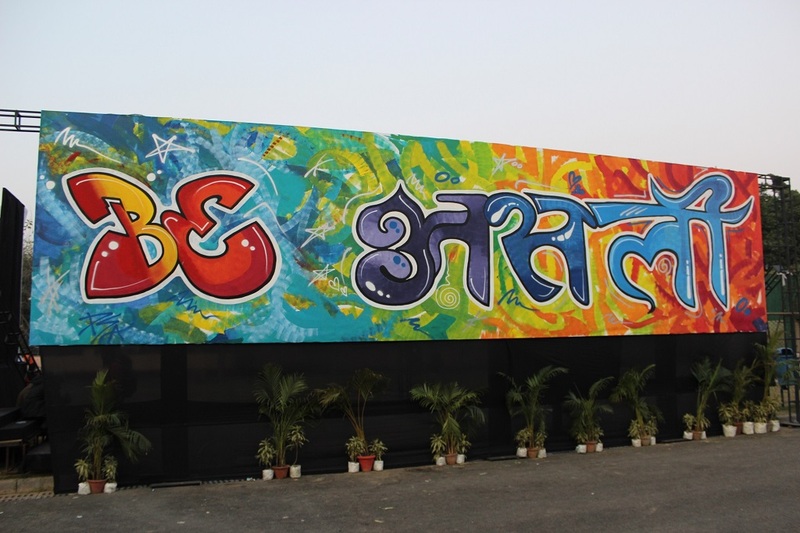 There were many young artists and photography enthusiasts who were present at the art workshop, organized by Jaipur based organization ‘Cartist’ – that turns cars into beautifully painted art form and would be culminating its journey here at the Auto Expo. The first day witnessed a stupendous public response to the Motor Show as more and more people came in with their families and kids. With the weekend fast approaching, it seems that the furor will build up even more as the families would turn-up at the Auto Expo in huge numbers. 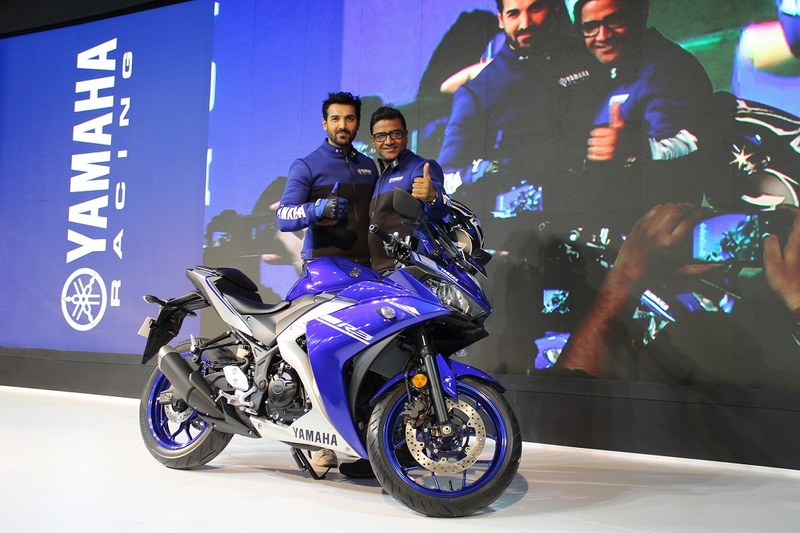 Amongst the list of glitterati that came to the Auto Expo today was Actor John Abraham, an ardent sports bike enthusiast and collector, who was present at the India Yamaha pavilion and was cheered by onlookers. On the first Auto Expo day two lucky visitors won Motorcycles from Hero MotoCorp and TVS Motors. In this edition of Auto Expo 2018, a ‘Lucky Draw’ is also being organized for all the visitors who have purchased tickets and stand a chance to win a car and a bike, every day. The twitter handle of Auto Expo-The Motor Show 2018 has been trending and live updates can be found on Auto Expo Social media handles. 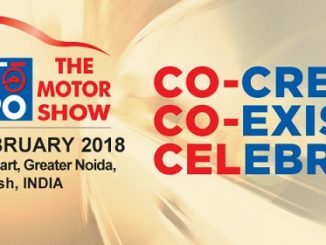 Auto Expo – The Motor Show 2018, jointly organized by Automotive Component Manufacturers Association of India (ACMA), Confederation of Indian Industry (CII) and Society of Indian Automobile Manufacturers (SIAM) and accredited by International Organization of Motor Vehicle Manufacturers (OICA) is being organized from 9 – 14 February 2018 at the India Expo Mart, Greater Noida, Uttar Pradesh. The Auto Expo Components Show will be held at Pragati Maidan, New Delhi from 8 – 11 February 2018. This edition is unique as it would witness the participation of 28 two/three wheelers, 15 four wheelers, 9 commercial vehicle manufacturers; unveiling around 101 vehicles. The USP of this edition would be a complete metamorphosis, a gradual transition from mere static display of vehicles to showcasing a consolidated package of ‘Entire Mobility Eco-System’, thus complementing the ambitious goal of the government to gradually move towards ‘Green Mobility’. Auto Expo 2018 is a strong step from the automobile industry highlighting the growing concern towards the environment, focusing on launching newer greener technology & products to reduce the pollution levels further, hence promoting green mobility like never before. For this edition of the Auto Expo, Special zones are being introduced to provide the visitors with a holistic experience of the industry – Motorsports, Auto Gaming Arena, Virtual Reality Zone, 70 years of Indian Automobility, Exotica – a zone dedicated to vintage cars and Application Vehicles.